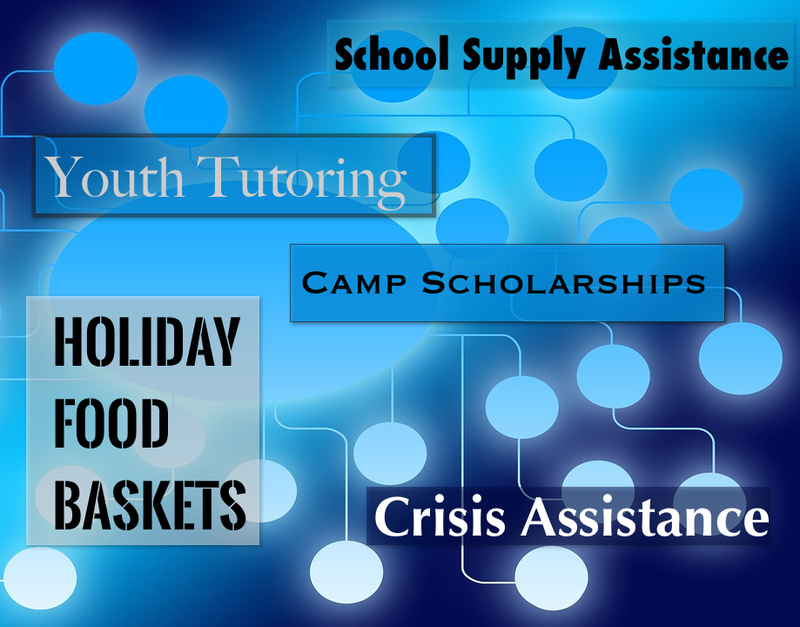 Our Special Assistance Programs are a safety net for those needing a helping hand... Crisis Assistance, Holiday Food Baskets, Back to School Supplies, Summer Camp Scholarships, a Summer Lunch Program, Youth Tutoring and more. Our programs are 'fluid' and change when the needs of our community change. Licensed as an Emergency Food Pantry with the CT Food Bank, the MCS Food Pantry provides clients with 3 meals for 3 days each time they visit. 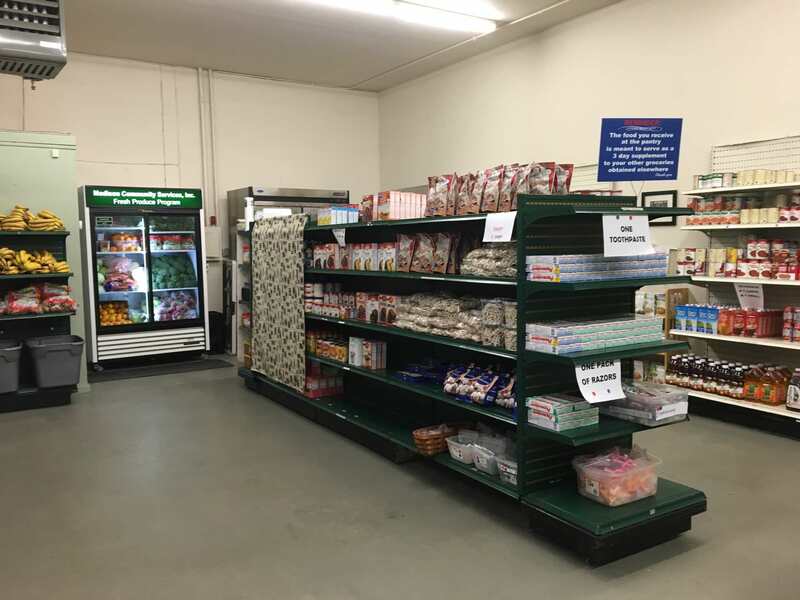 We offer non-perishable items along with fresh produce, eggs and dairy. Our Program is modeled throughout the state because we treat our clients with the dignity they deserve. Through this service, we are able to provide rides to medical, dental and therapy appointments throughout the shoreline area for any Madison resident who has no other means of transportation available. We can also help to ease scheduling conflicts. This is a free service and all Madison residents are eligible. 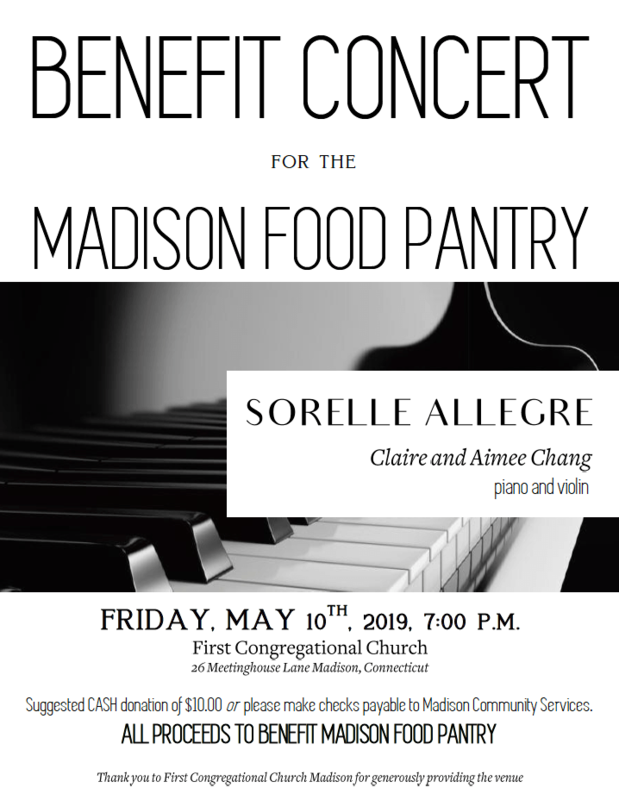 Aimee Chang, 14 and Claire Chang, 16 of Sorelle Allegre are holding another benefit for MCS! Last year the girls raised over $1,000 to benefit the food pantry. Everyone that attended the performance was treated to a perfectly executed program of classical music. The girls put so much effort into organizing and planning last years event and we are so excited that are doing it again. Please join us this year - you'll be in for a real treat! Enjoy a clip of last year's concert below! Did You Know That MCS, Inc Relies On An All Volunteer Staff? Yes, this includes our president, the board of directors, our pantry staff and our medical transportation drivers. It guarantees that virtually 100% of every dollar contributed is used to fund the direct assistance programs we provide to Madison residents in need. What Our Clients Are Saying About Us MCS! "Having the Madison Community Services pantry available has been a blessing during a difficult time." "I can't drive myself anymore so I depend completely on the Madison Community Services volunteer drivers to get me to my medical appointments. Without them, I just don't know what I would do." Hunger On The Shore: MCS Food Pantry Moves From Small Closet to Industrial Space. Our food pantry was opened in 2006 and was located in a tiny closet, serving non-perishable items to about 10 clients each week. Within 2 years our client list doubled and the pantry moved to a new location allowing the addition perishable items. What started as a small project, the pantry is now our largest program. MCS, does not receive local, state or federal funds which means we rely on community to support our projects... and oh, what a community we live in! Learn about pantry hours, our sponsors, and how you can become a member of our team by clicking on that pretty blue button below. All of the programs that MCS, Inc offer are considered fluid. In other words, we keep our thumb on the pulse of the community and adapt our programs to changing needs. We call these our Special Assistance Programs, Some of them, like our Holiday Food Baskets have been around for decades, all of them are provided at no cost to Madison Residents who need them. Several of these programs are centered on the needs of our children, including our newest, which was added in the spring of 2016.